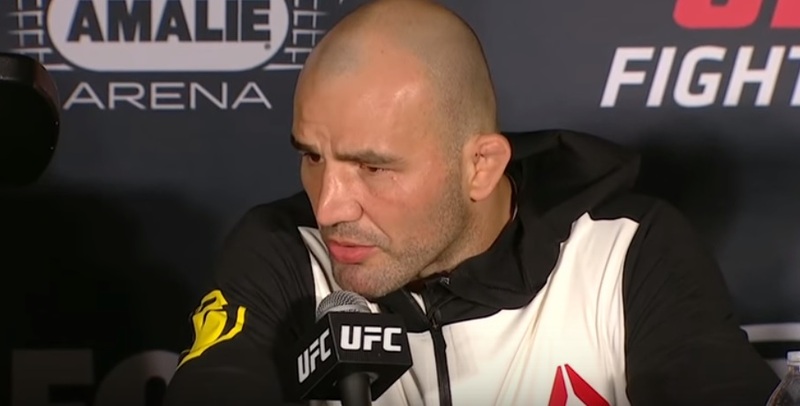 Although Glover Teixeira dominated much of the action in his bout with Jared Cannonier at UFC 208, the light-heavyweight contender apologized for his performance afterwards. “I apologize for that,” Teixeira said. “It was not the way that I like to fight, not the way that I like to finish my fights. But I had to deal with a little situation back in camp and I had to play it smart for this fight, man, coming out of a loss to Anthony Johnson, and adjust my game a little bit. Teixeira reported after the fight that he had an issue with his labrum during camp, but the heavy handed fighter doesn’t believe it will require surgery. The veteran was fighting for the first time since last August, when he was brutally knocked out by Anthony Johnson.